Farm Description and Practices Cloud Mountain Farm Center started in 1978 as Cloud Mountain Farm. 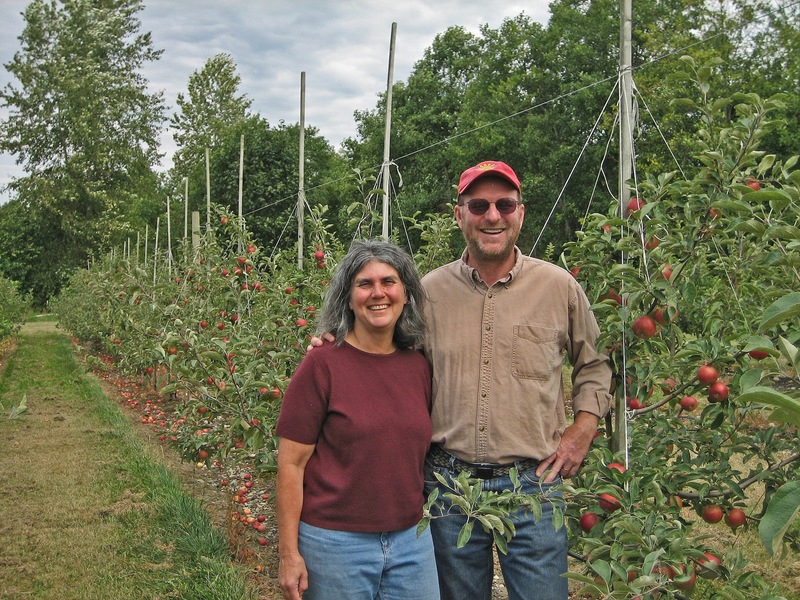 This 45-acre farm in Everson, Washington has evolved over the years, starting as an apple orchard and garlic farm, and expanding into vegetable crops and nursery production. 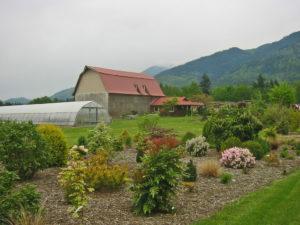 Cloud Mountain became a nonprofit community farm center in 2011. 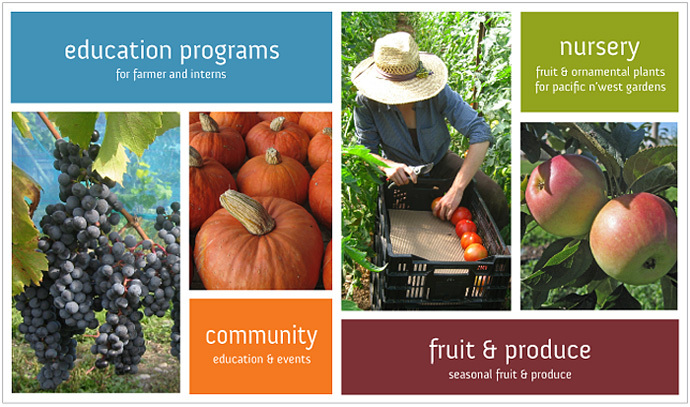 We’re dedicated to providing hands-on learning experiences to aspiring farmers, experienced farmers, and home gardeners. In addition, we’re working with new and experienced farmers to create cooperative accessibility to processing equipment in order to develop and expand markets for locally grown fruits and vegetables. 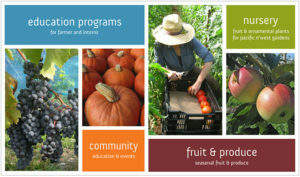 Cloud Mountain also is the northern-most food aggregation and distribution site of the Puget Sound Food Hub. 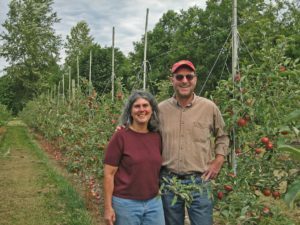 Certifications GAP certified for all vegetable crops. USDA Organic. Salmon Safe. WSDA licensed processing facility.